You know how there is that one thing you just fail at in the kitchen? Like poaching an egg is harder to master than peace in the Middle East, and the thought of creating a croissant makes you break out in a cold sweat? For years I was thwarted by rice. One of the cheapest, most versatile basics you could ever have in your repertoire and I avoided it like a toddler avoiding bedtime because I just could.not.get.it.right. It either sat in a huddled gluggy mass in my saucepan like even it was disappointed in me, or I burned every last grain at the bottom while unhelpfully leaving the top layer uncooked. Every time I tried, I failed. I do remember putting it in the microwave once when I was about 20 and sick of scrubbing blackened pots, and it worked so well I made rice that way faithfully for years. One cup of rice, two cups of water, 10 minutes on high, NOTHING TO BURN! I was the smuggest rice cooker in Australia. And then… one day I didn’t have a microwave. It was time for my nemesis and I to go head to head in a battle royale – and I was determined to come out on top. Nervously, I put a cup of rice and two cups of water in a pot and set it on the stove. Once it began boiling, I put the lid on, turned the heat down to the lowest setting, and prayed for my soul. Every grain soft! Easily separated! No glug, no disappointment – I had nailed cooking rice by absorption on the stovetop first go after all that time! I’ve made it that way ever since, and I’ve never had an issue. I don’t know why I failed so hard at it for all those years, but it is now the easiest thing. These days I do a cup of rice to a cup and a half of liquid, just to be on the safe side, but it still works every time. Once you get the hang of it, it really is one of the simplest things in the world to cook, requiring hardly any time and even less skill. Once you nail white rice, you can conquer wild rice, brown rice – just about anything at all! A cheap and abundant source of nutrients is just a few minutes away. Poh Ling Yeow (Masterchef nerds, unite) has teamed up with SunRice to help those of you who feel like you always seem to ruin rice with cooking tips and simple recipes on the SunRice to the Rescue site. 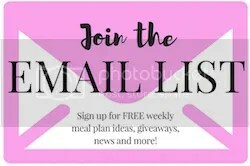 Poh has videos of each cooking method for cooking-from-scratch enthusiasts to get up to speed on what works best for them, and her recipes are only five ingredients and take max 20 minutes. With that in mind, I thought about what I could do with rice in 20 minutes with minimal ingredients, and I decided to tackle the issue everyone has when they don’t know how much rice to cook per person (Poh will help you with that too! ): leftover rice. Each recipe uses two cups of leftover rice, and feeds four. Excellent for when you’ve got less time or are feeling lazy, this risotto-style one-pot dish is super good with a side salad and a loaf of crusty bread. in a medium frying pan, heat the stock and rice gently until rice is warm. You may need to add more stock as you go. Add the roasted peppers, zest and juice of lemon, salt and pepper to taste. In a small pot, heat the rice with the milk, cream and sugar for 20 minutes until thickened. In a small pot, heat the rice and almond milk gently for 20 minutes until thickened. Add a pinch of salt, the raw cacao, maple syrup, and cinnamon. Serve. And if you feel so inspired to rice up your life, SunRice are giving away 10 rice cookers every week (now that’s an easy way to make perfect rice every time!) to lucky winners who share their ricey creations on Instagram with the hashtag #sunricetotherescue. I can’t wait to see what you come up with! 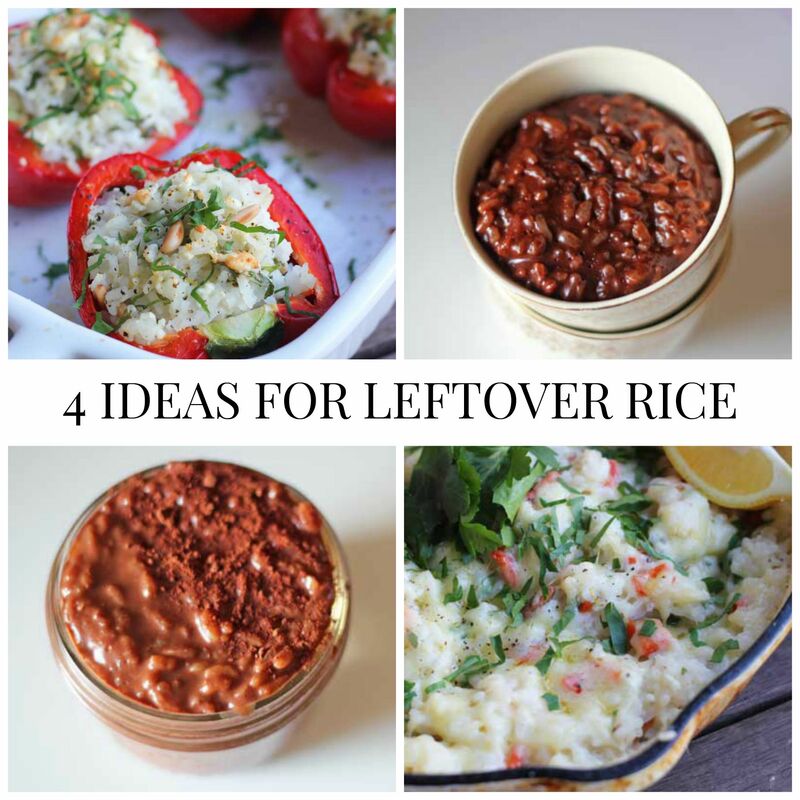 What do you with leftover rice? I usually make this or this, but it was good to get out of my comfort zone! I would never have thought to put feta with capsicum. Yum. Rice is such a staple here, so this is great! Such a good flavour combo! I think capsicum needs a strong flavour complement. I’m glad you like it! OK I’ll have the stuffed peppers please with a chocolate rice pudding chaser, thanks very much 🙂 I always cook my rice in the Thermomix and it’s perfect every time – I think rice is very nice. If I could eat it every day, I would! I know how you feel! I’m quite partial to a rice pudding. 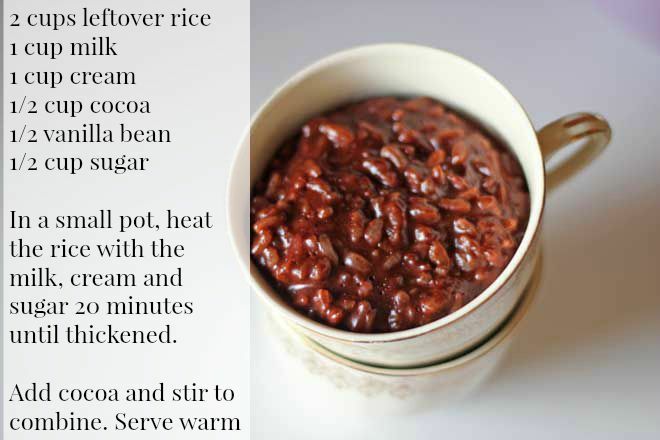 Just read something about making a porridge with brown rice for breakfast – I’m so going to try it! With cream, of course, haha. I always have too much rice, except for that one time a couple of weeks ago when I decided that i would reduce the amount I used and ended up with barely enough for one serve………………………..
haha I’m scared for when the time comes that I need to cook for more than 4 people… I don’t know how much rice to bloody make! mmmmmm, that rice pudding looks AWESOME. I have never had a problem cooking rice. Boiling a damn egg though…. ARRRRRRGGGGGHHHHHH!!!!!!!! hahaah oh man, I thought I had them SORTED then I used somebody else’s stove! Farrrk. I usually go 4 minutes to dip your toast in, 8-9 minutes for fully cooked. Rice was the only thing I could cook well when I learned how to cook! Thanks to a rice cooker of course! I’m always looking for new rice meals. Those stuffed peppers look delicious! They’re the best! Gotta have those pine nuts. I have three men in my house – we never have leftover rice. At the moment, my two year old will choose to eat leftover rice for dessert. My kid prefers plain rye bread to EVERYTHING. I don’t know what I’m doing wrong! 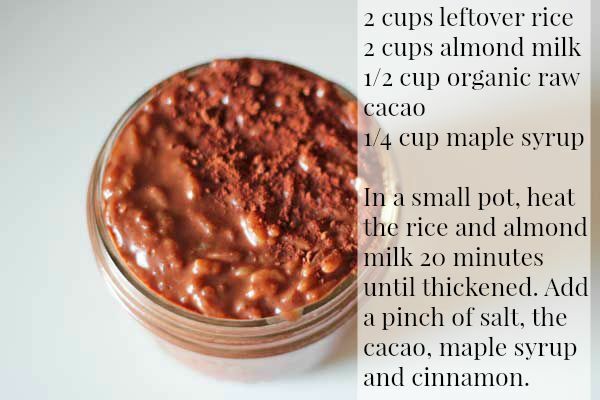 Oh my god chocolate rice pudding! Mr Smags would be beside himself. I’m totally making this. Hahah I can imagine his face! I’m going to force the whipped cream situation. Oh you are so welcome my love!